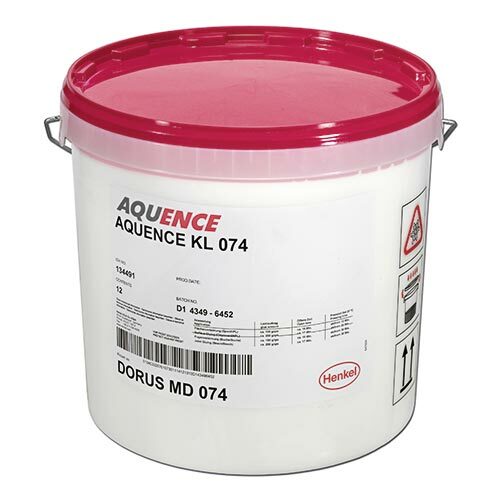 Henkel Aquence KL 074 is a standard D3 glue. 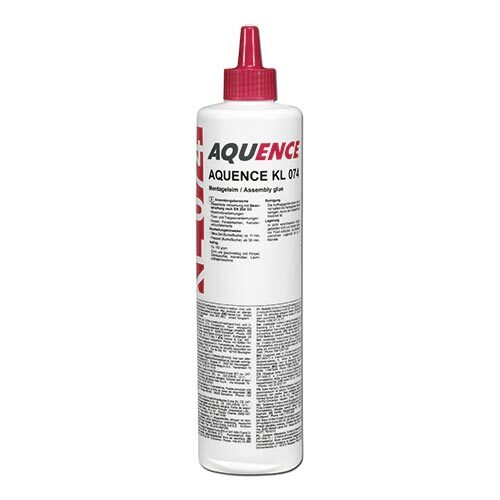 Suitable for gluing of solid wood, doors, stairs, windows and other applications. Available in a practical 600 g bottle. 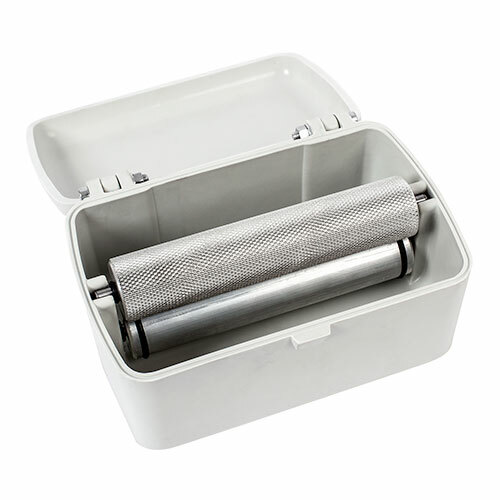 Mixed with the hardener R 397, it meets the requirements regarding durability class D4.